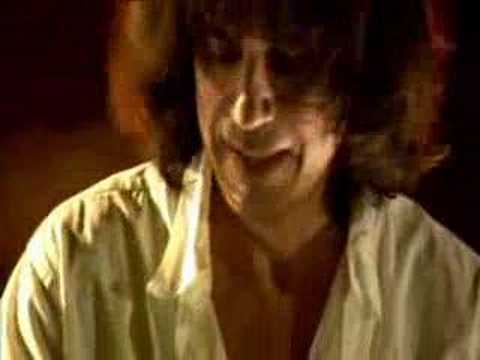 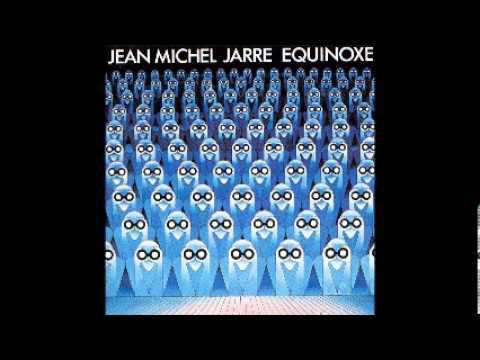 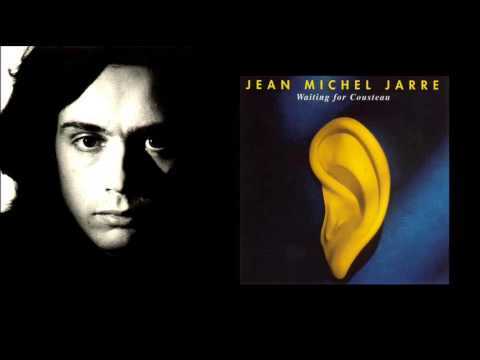 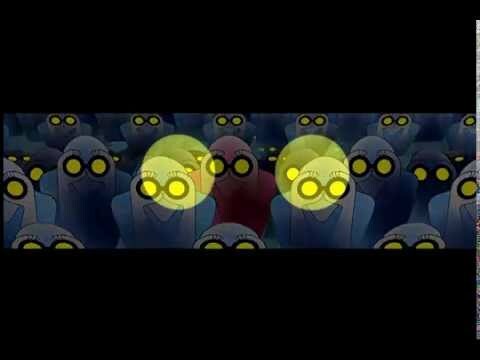 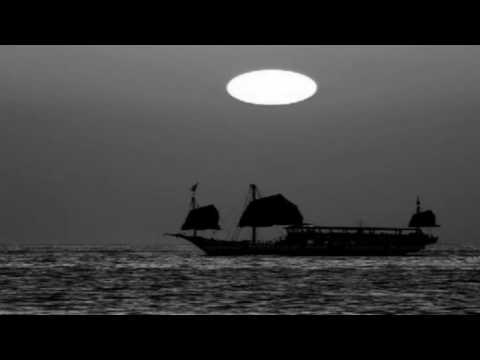 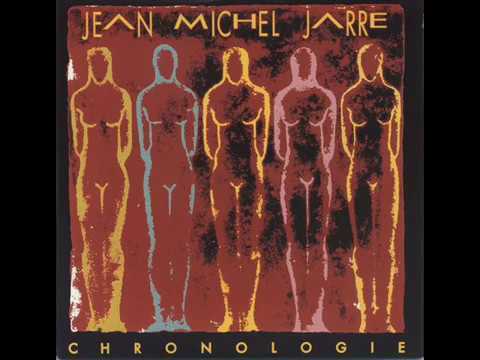 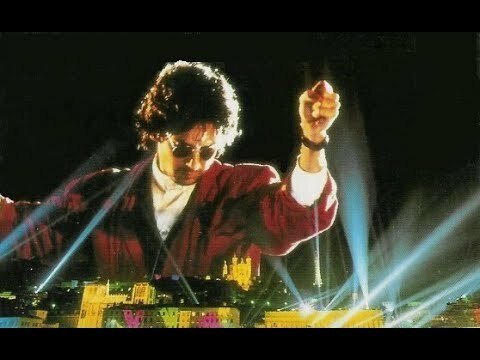 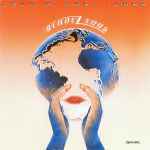 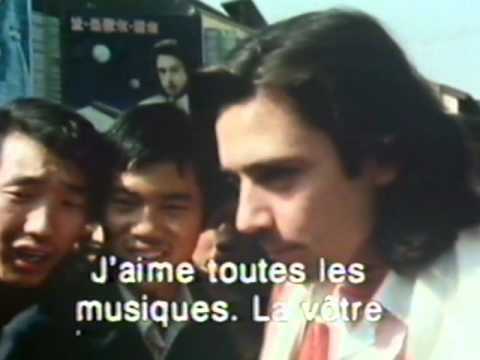 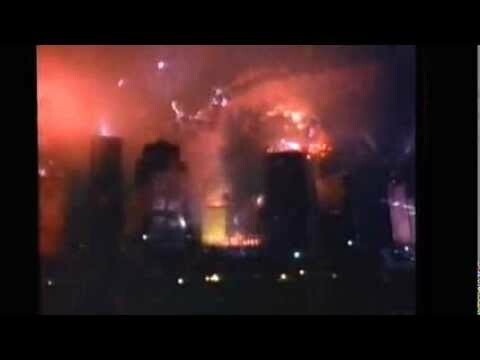 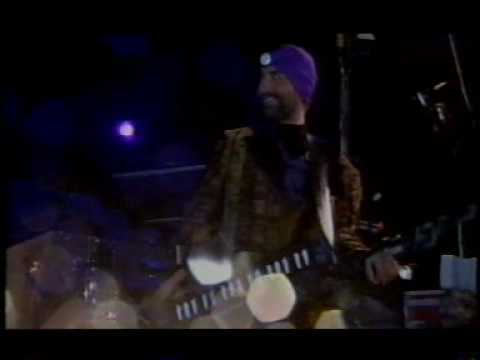 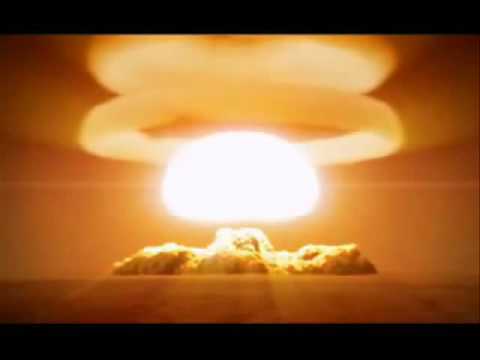 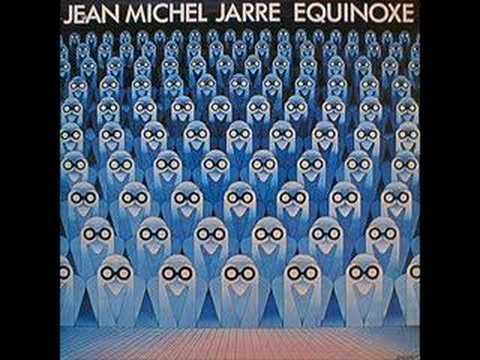 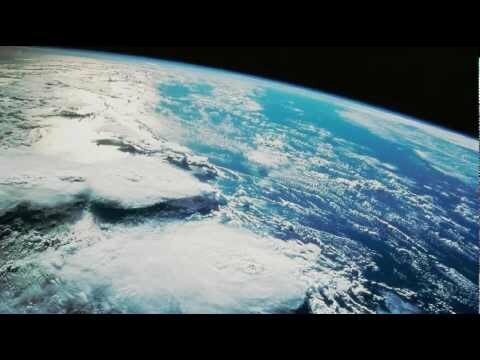 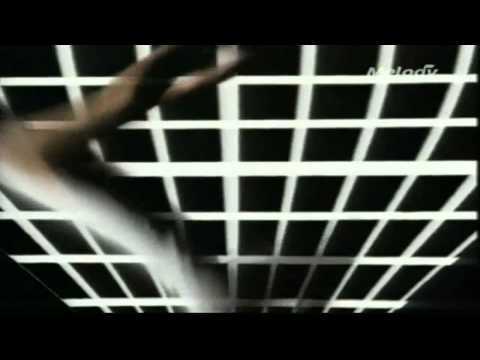 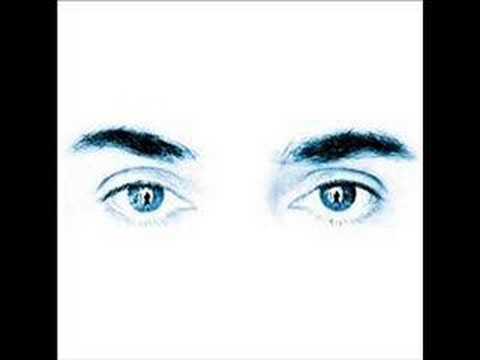 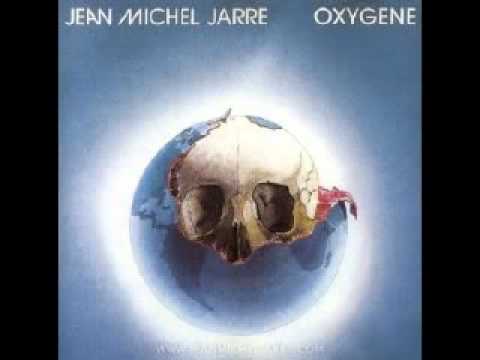 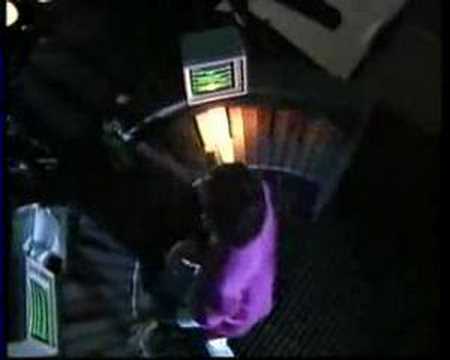 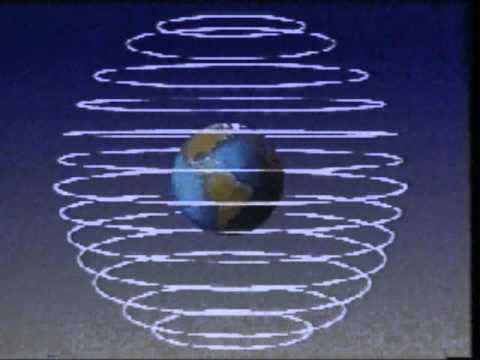 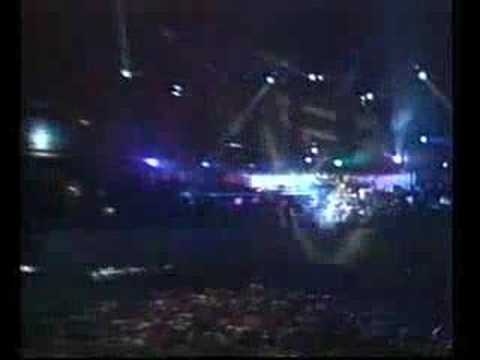 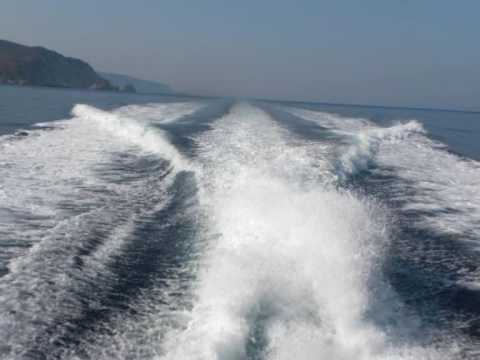 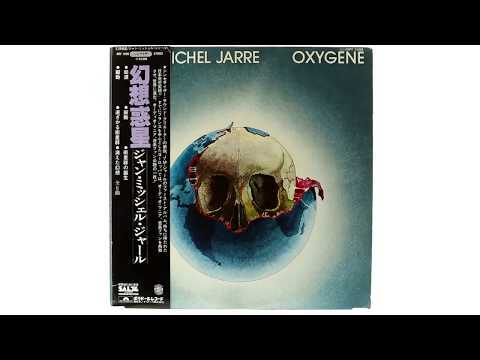 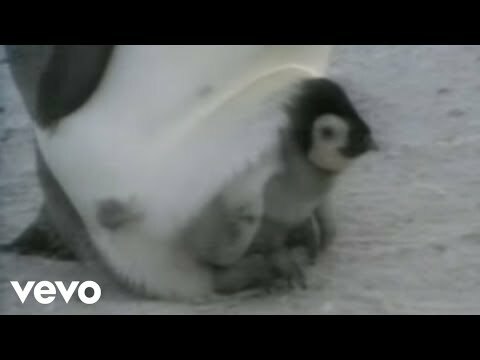 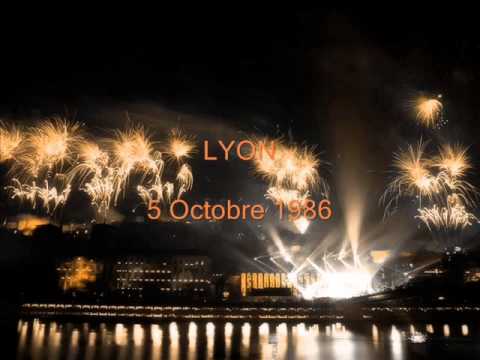 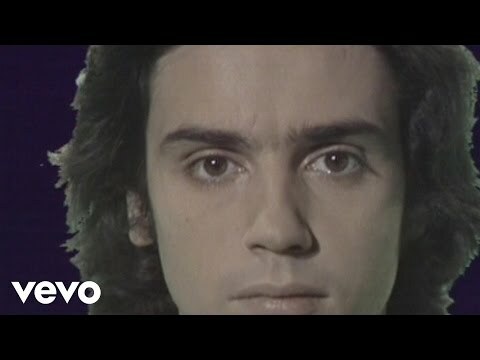 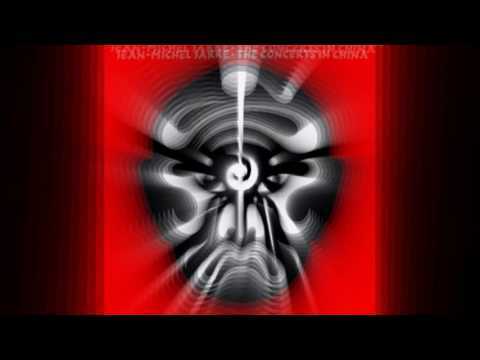 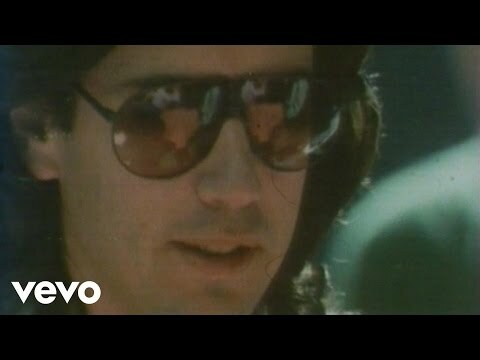 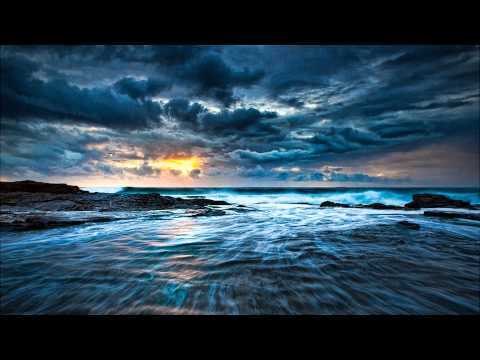 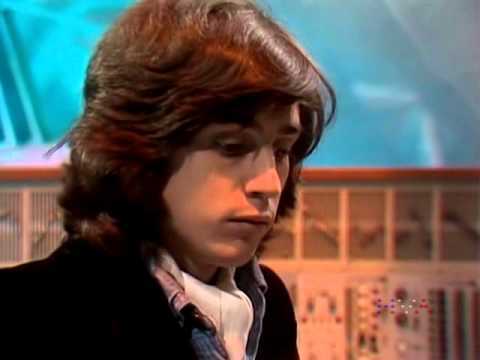 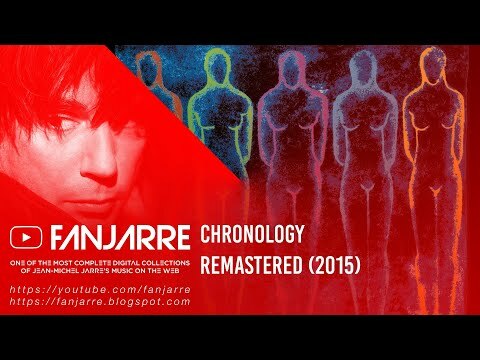 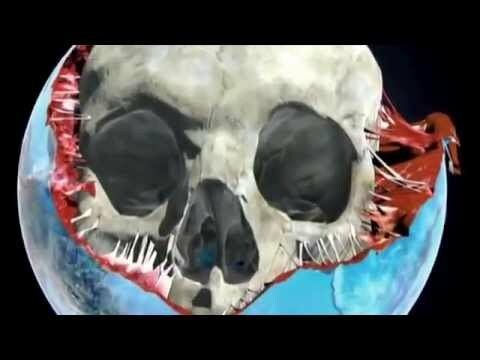 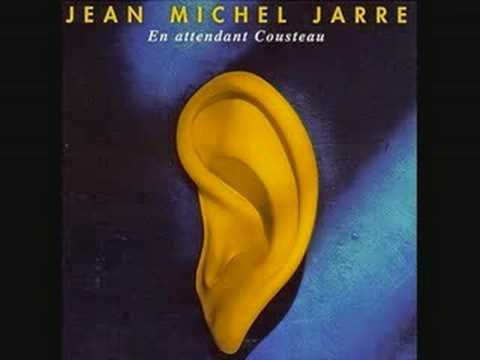 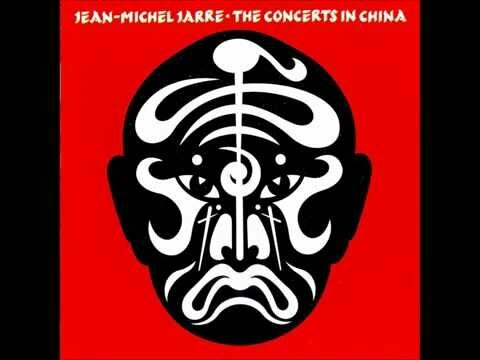 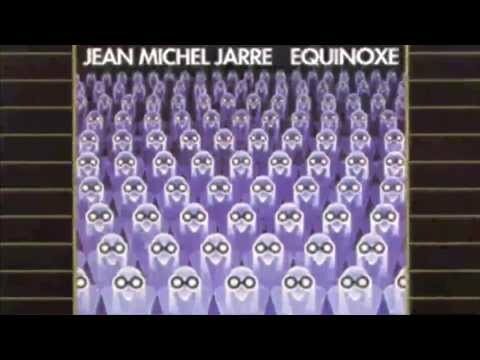 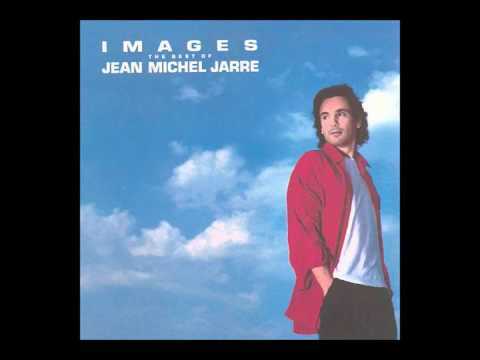 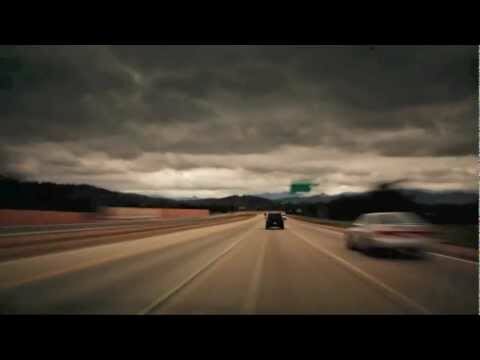 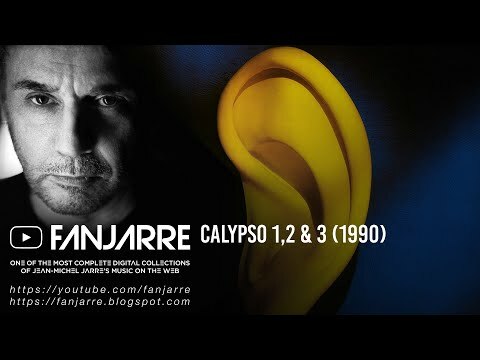 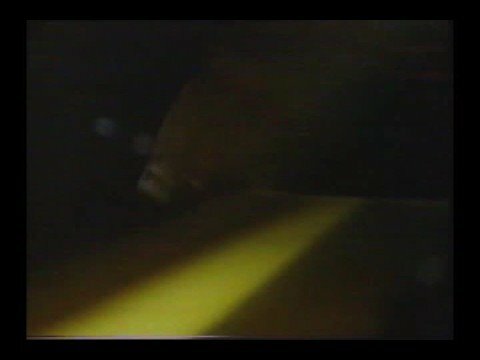 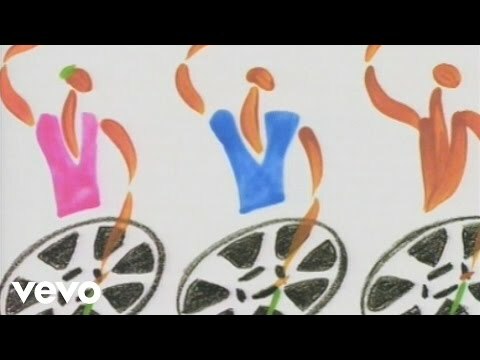 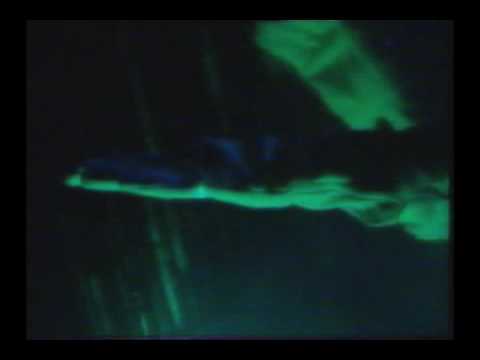 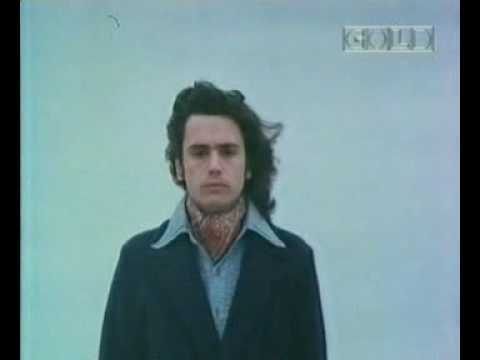 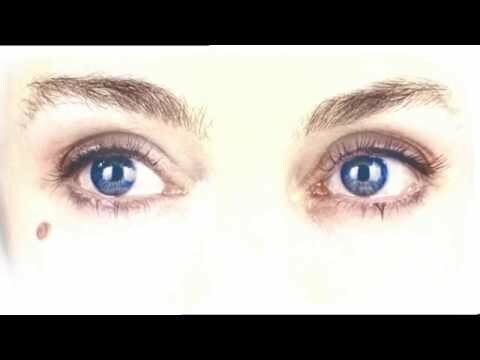 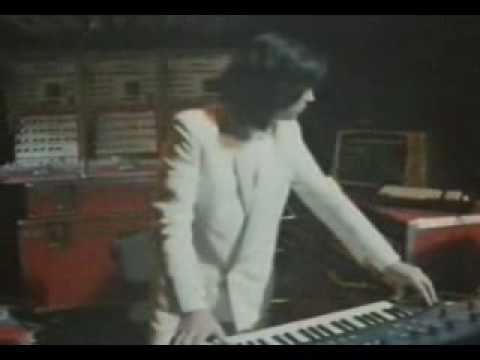 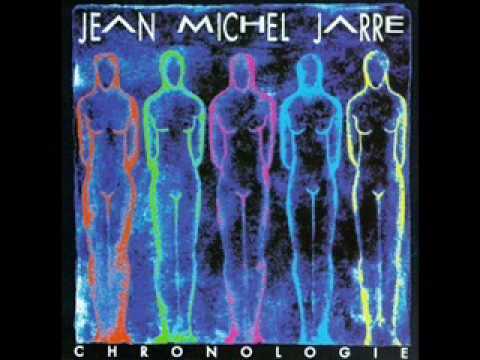 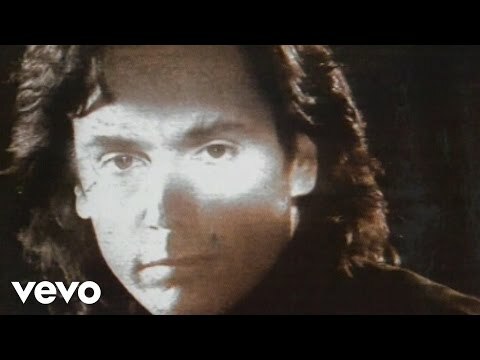 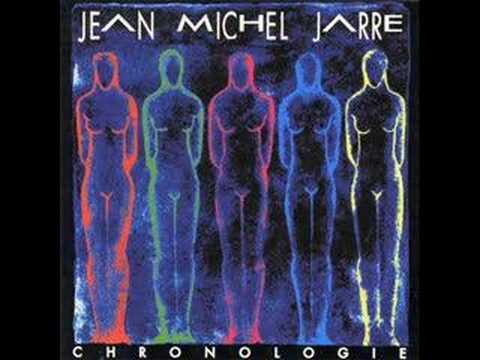 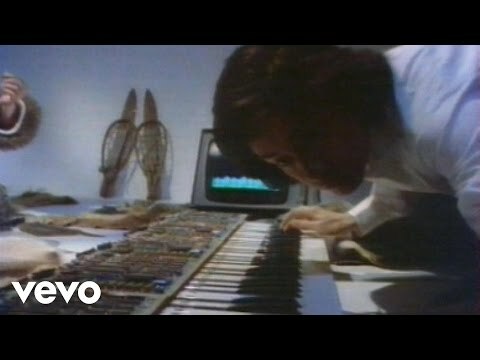 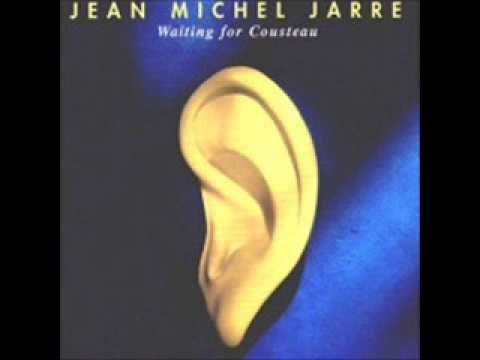 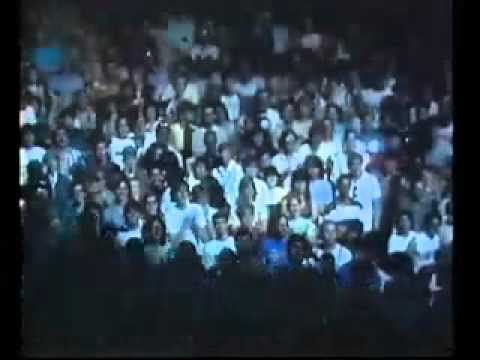 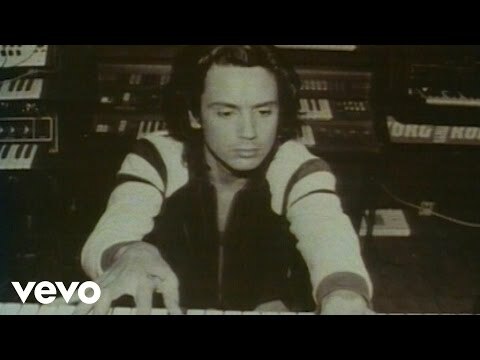 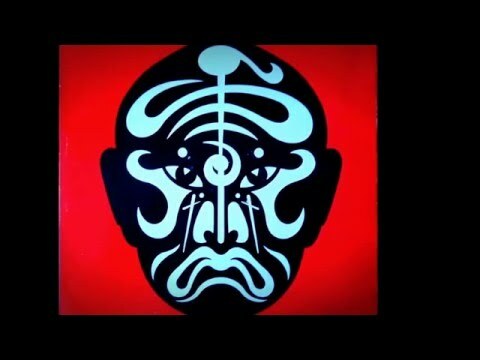 Jean Michel Jarre - Chronologie - Part 4, (Original Special Extended Version). 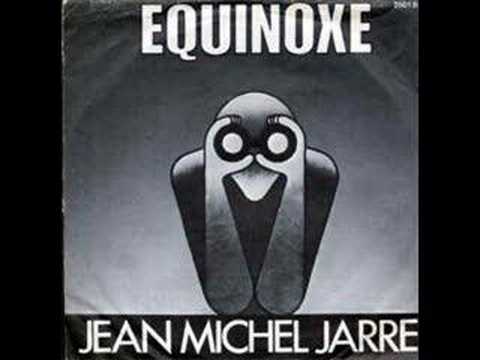 JEAN MICHEL JARRE. 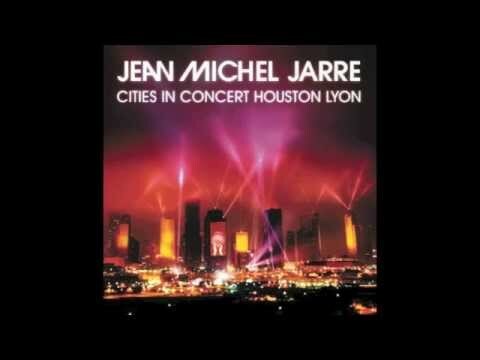 EQUINOXE 5, HOUSTON LYON MIX. 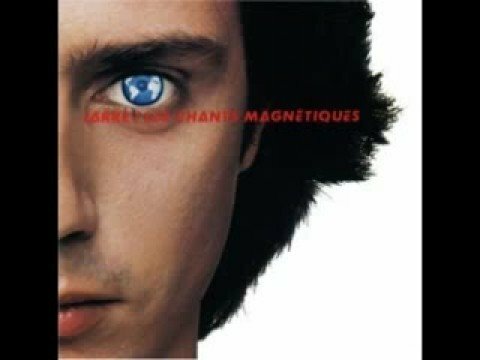 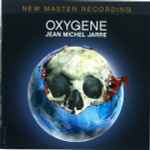 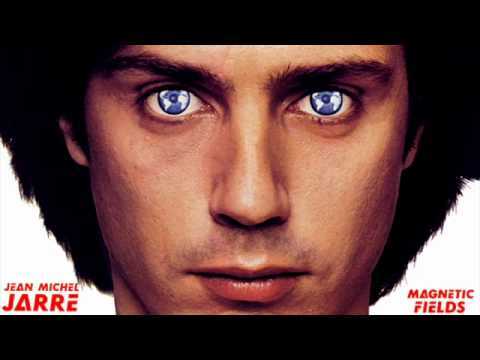 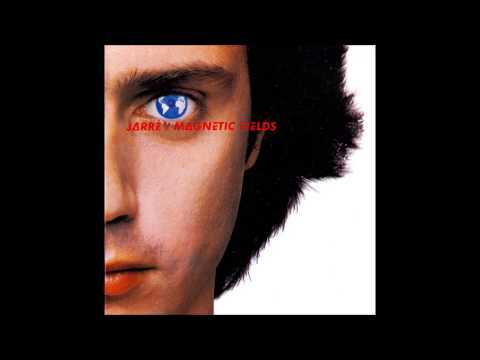 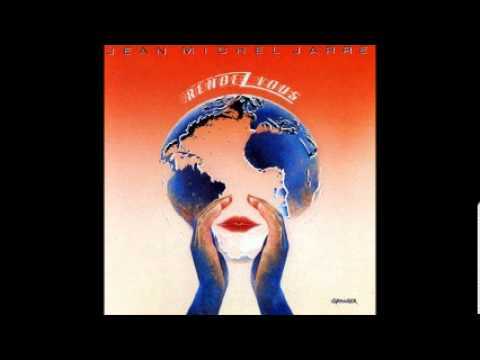 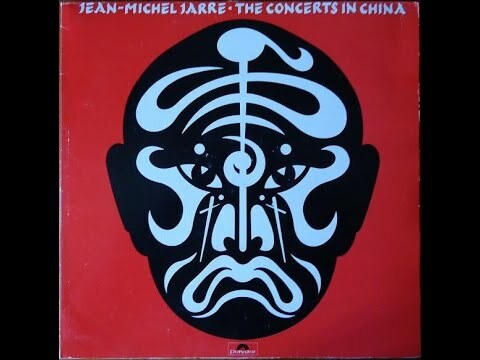 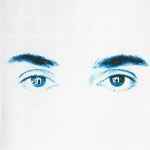 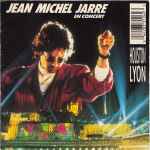 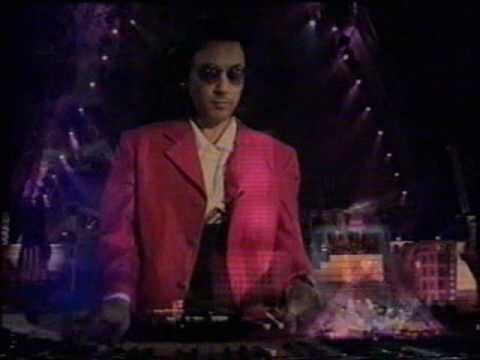 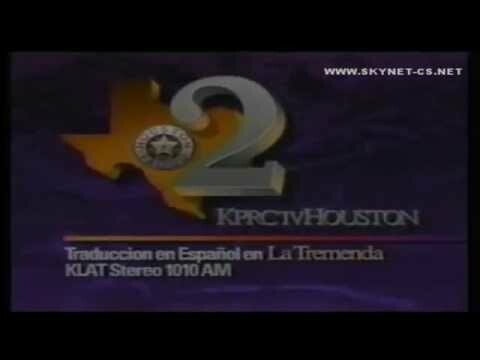 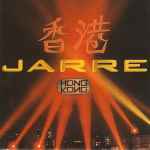 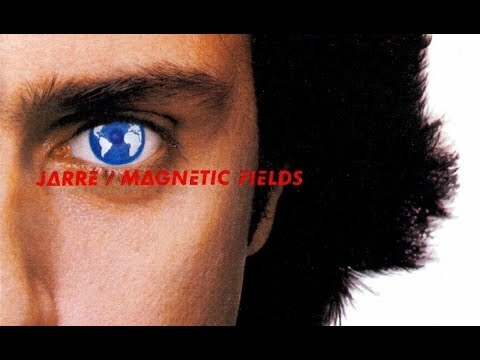 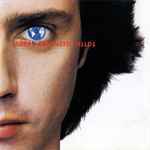 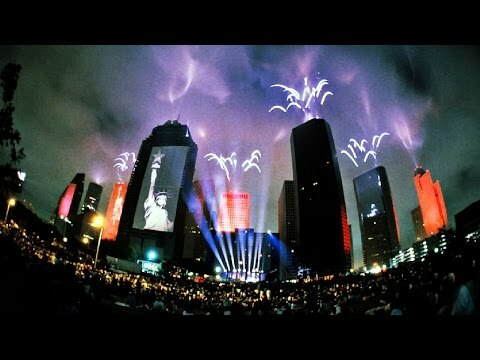 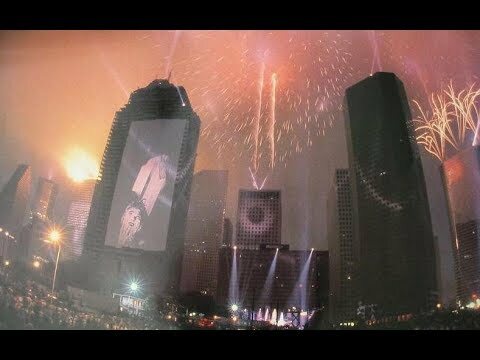 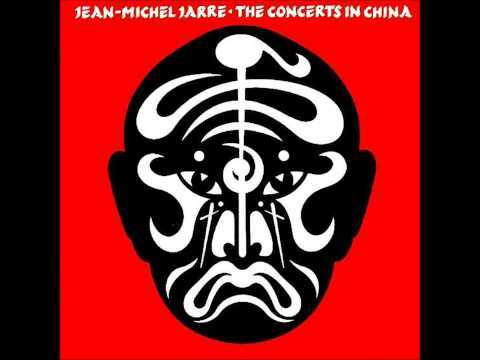 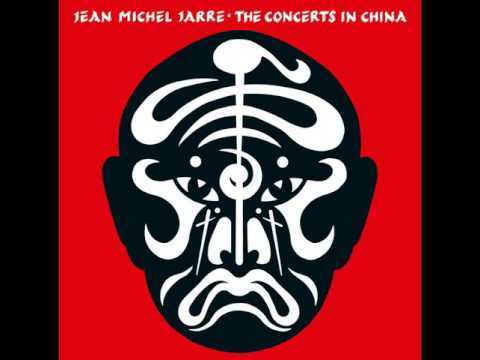 Jean Michel Jarre...Rendez-Vous 2 Live in Houston.